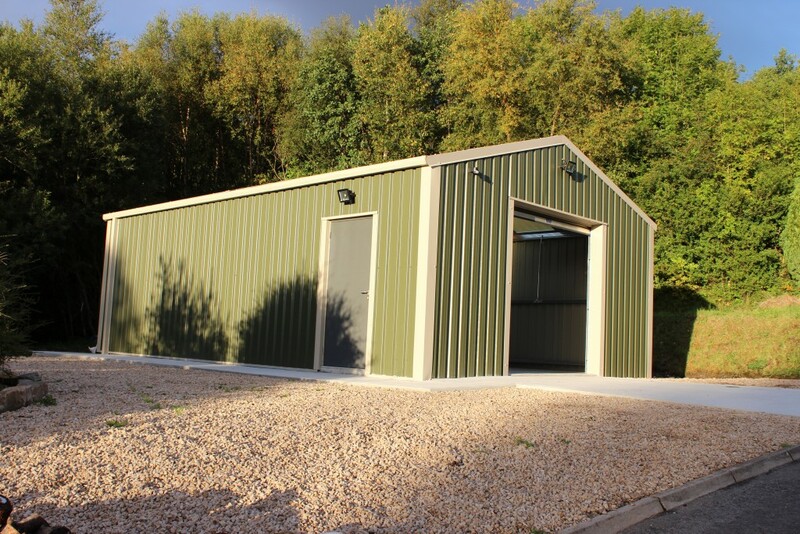 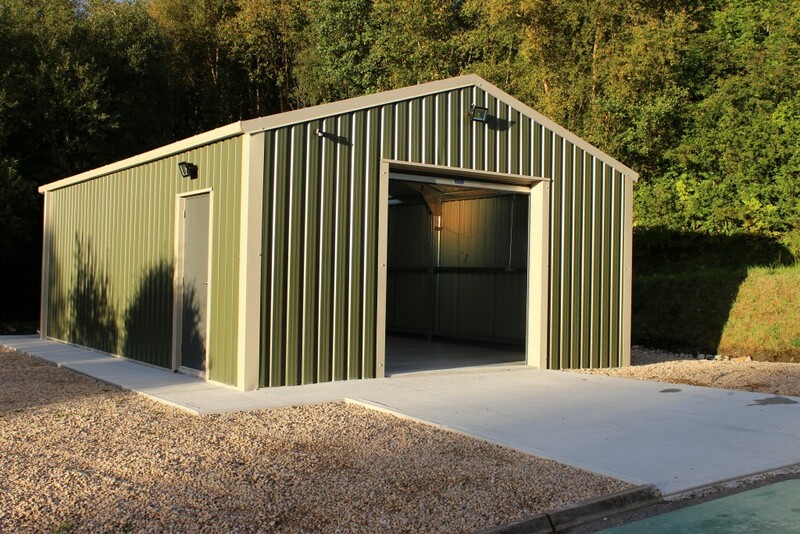 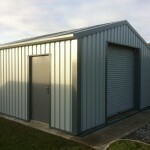 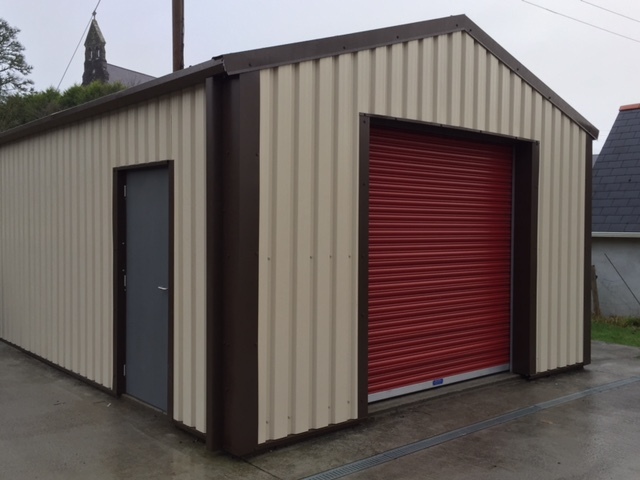 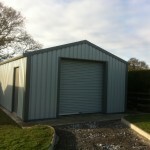 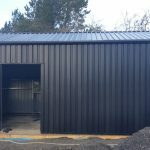 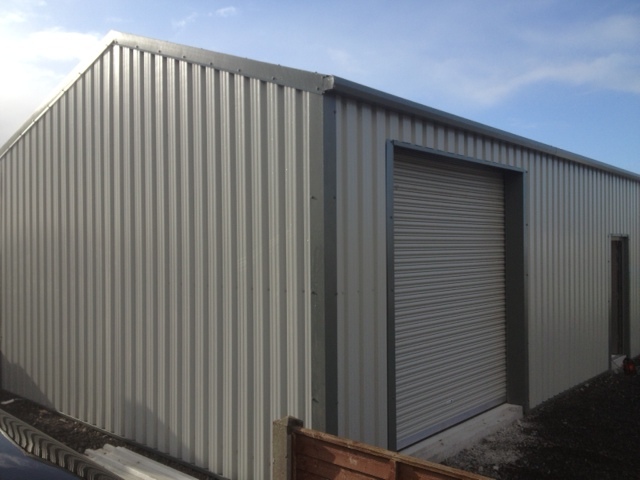 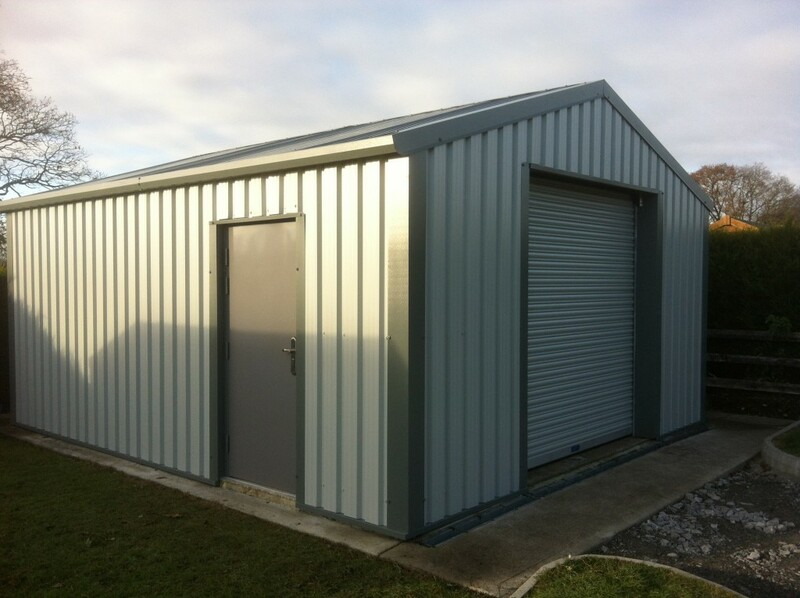 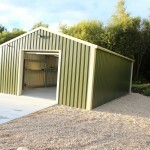 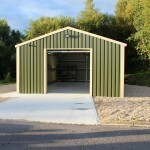 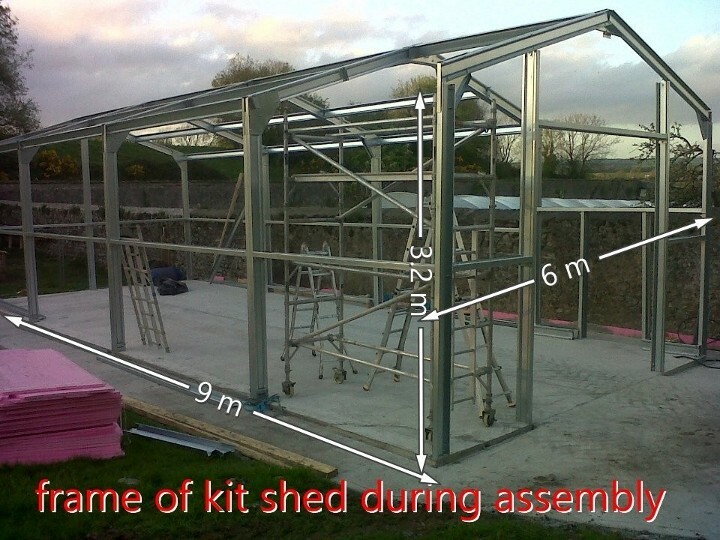 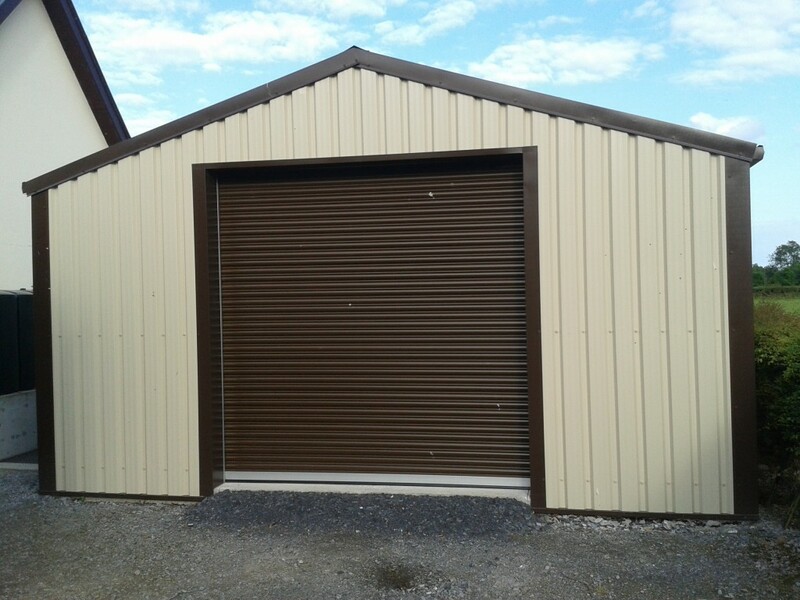 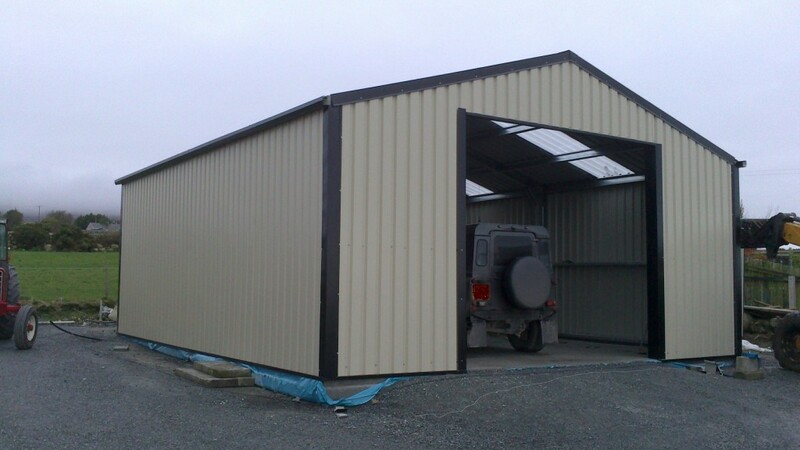 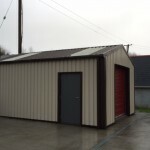 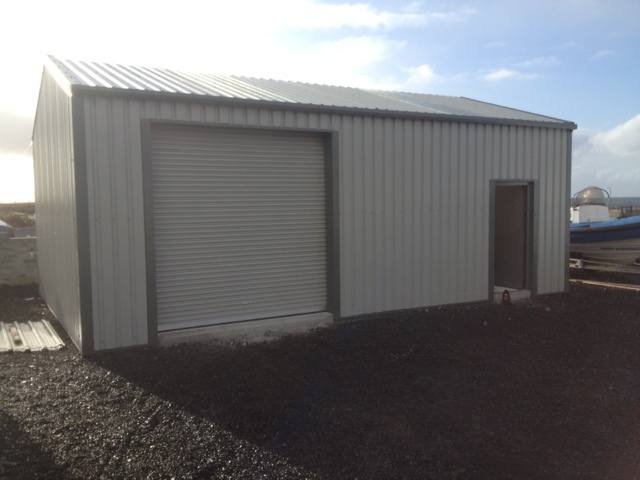 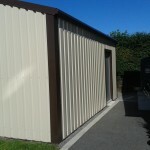 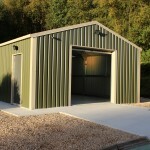 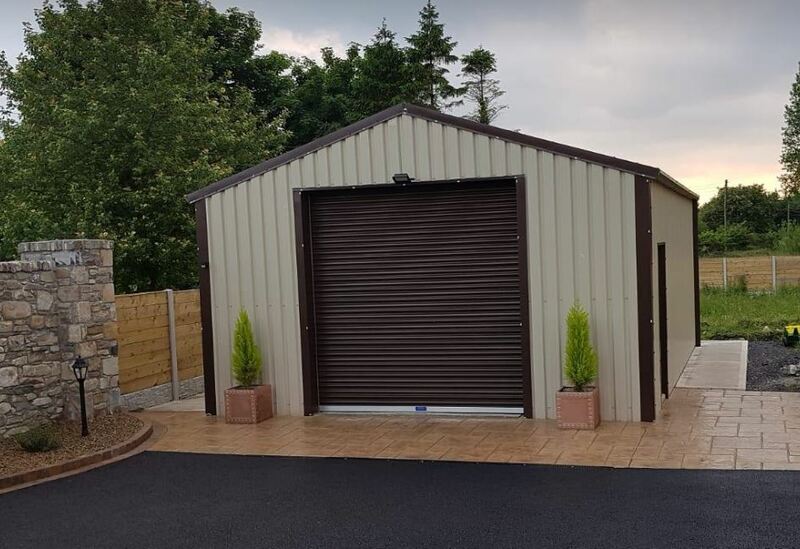 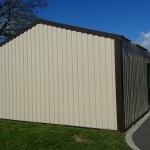 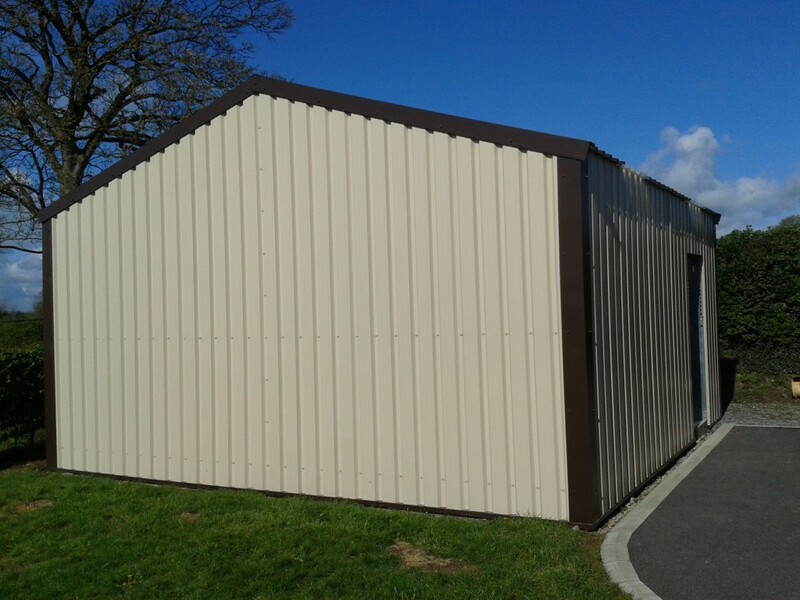 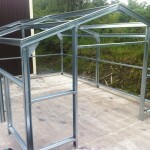 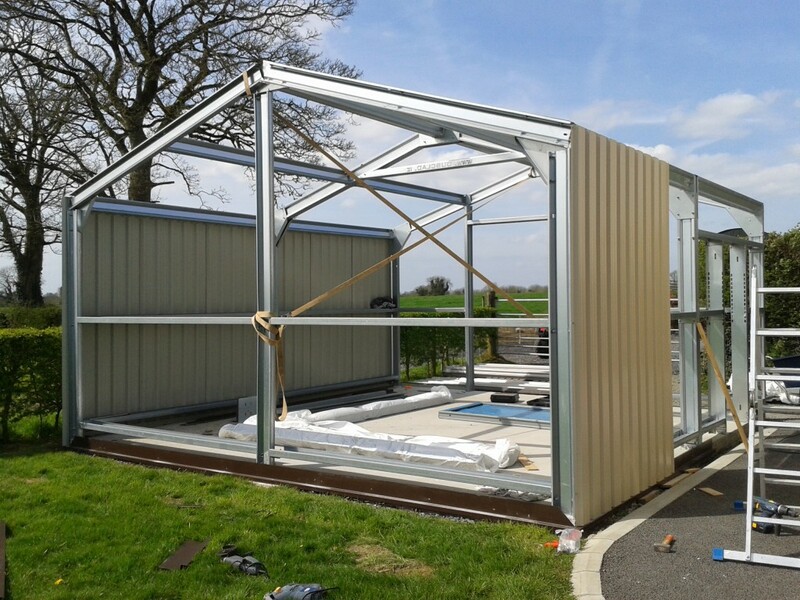 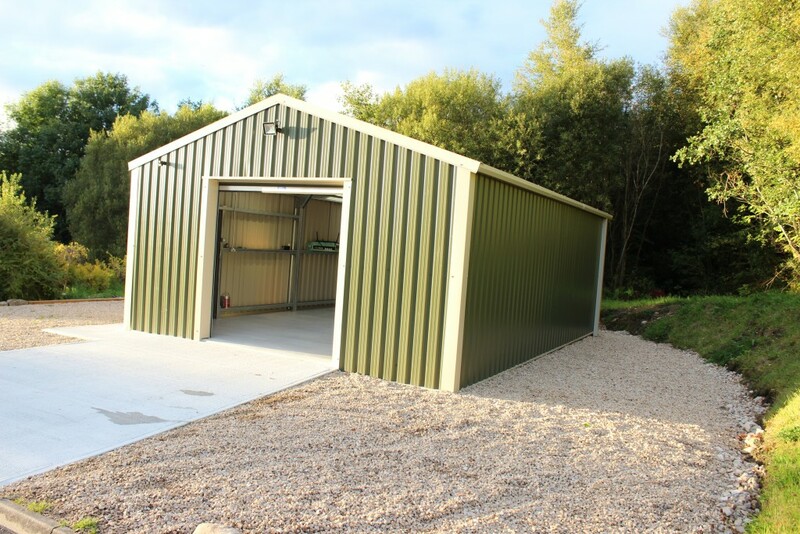 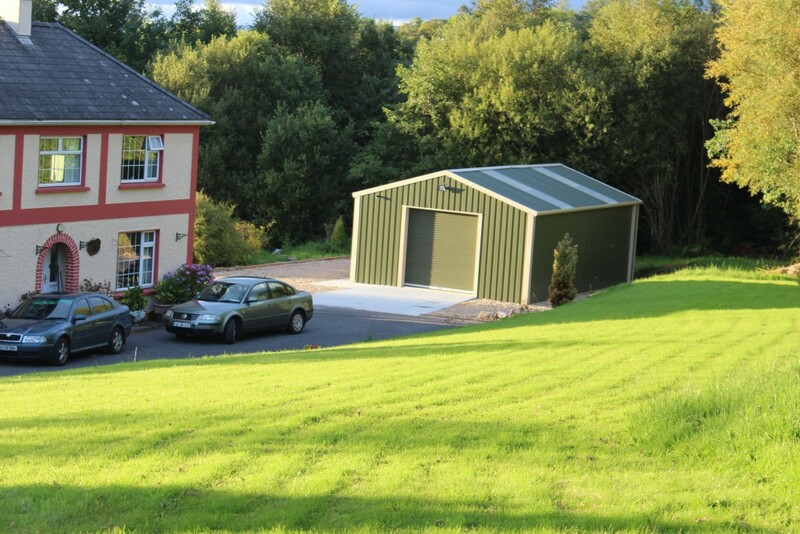 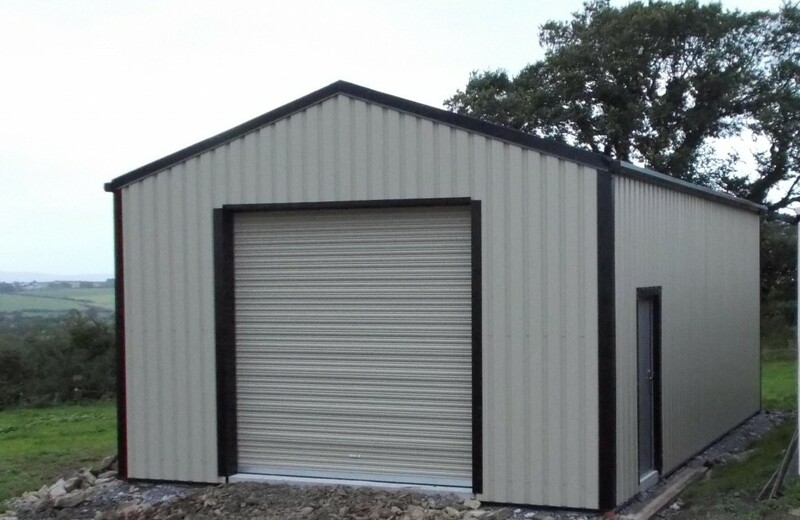 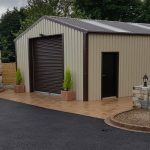 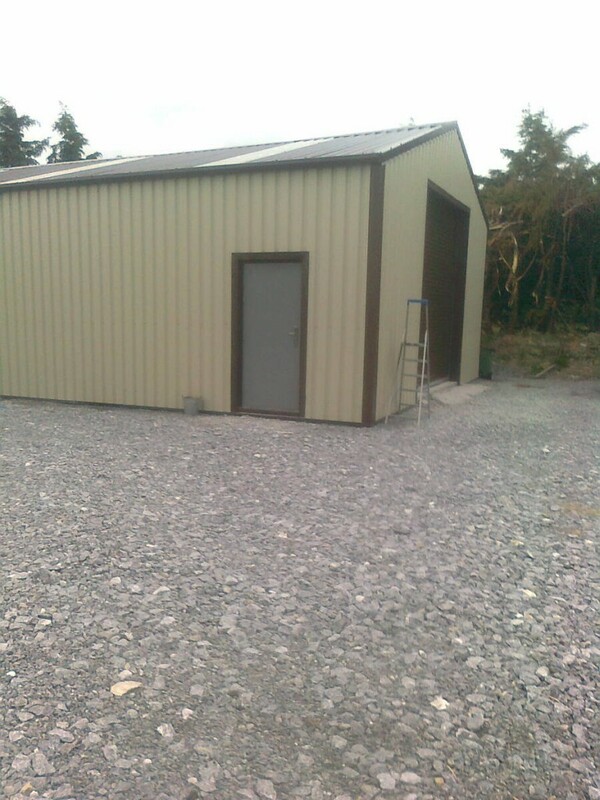 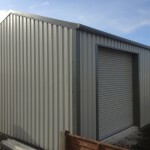 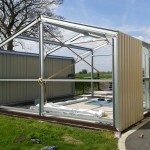 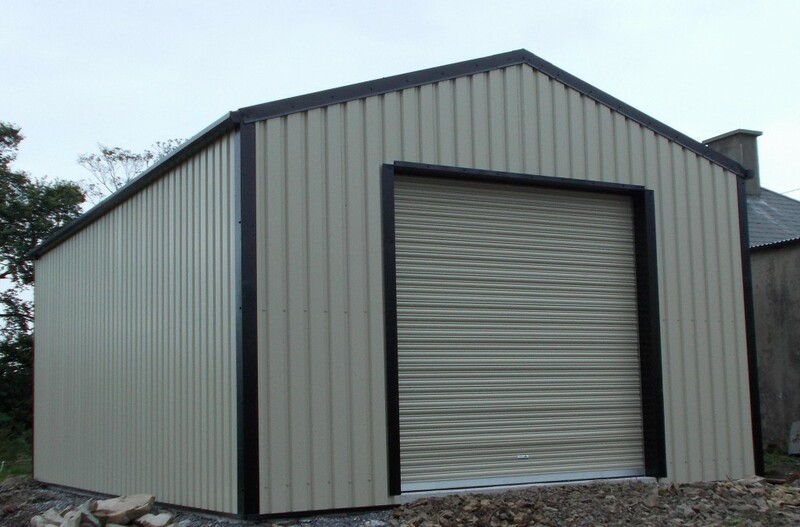 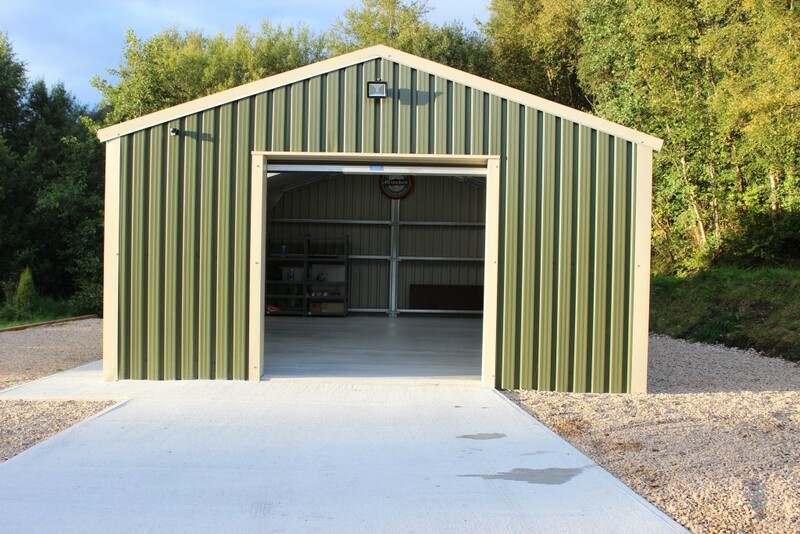 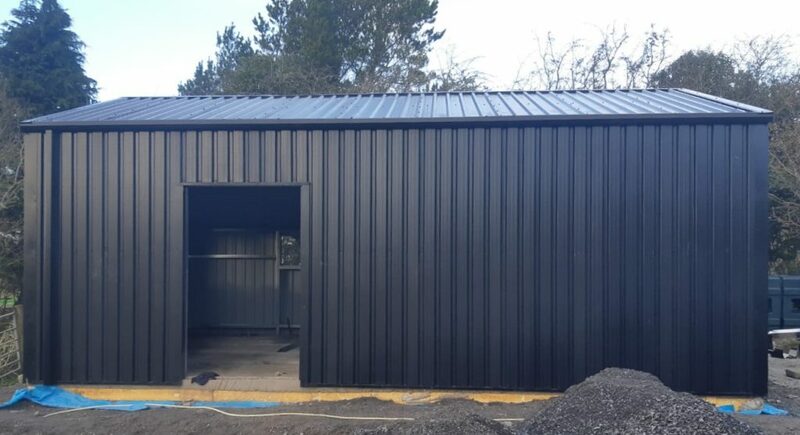 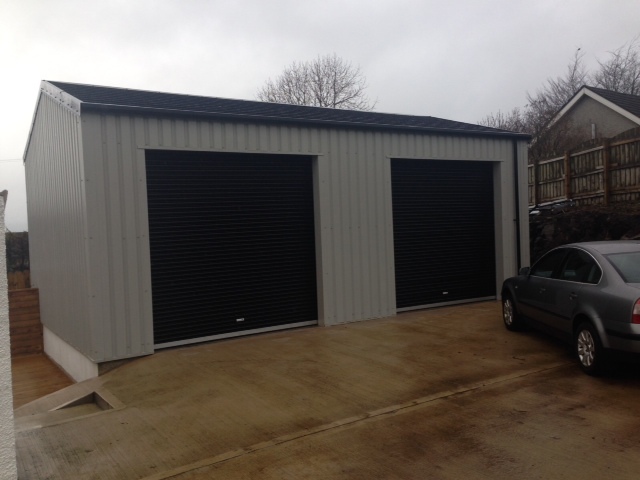 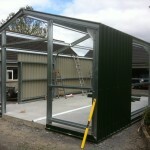 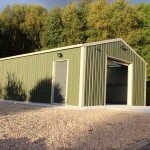 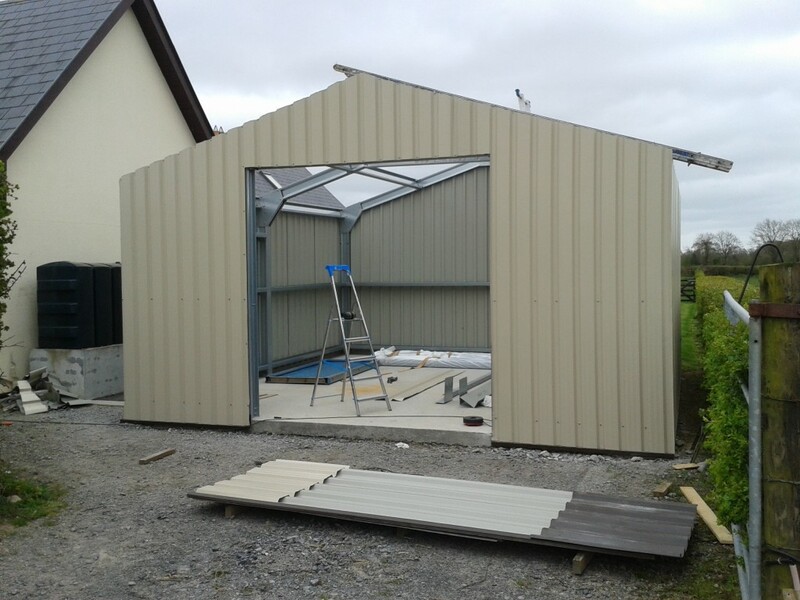 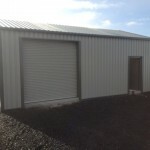 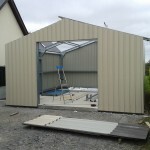 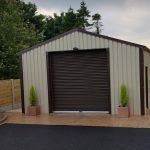 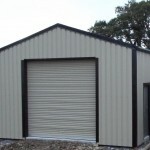 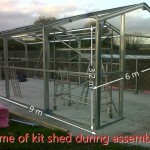 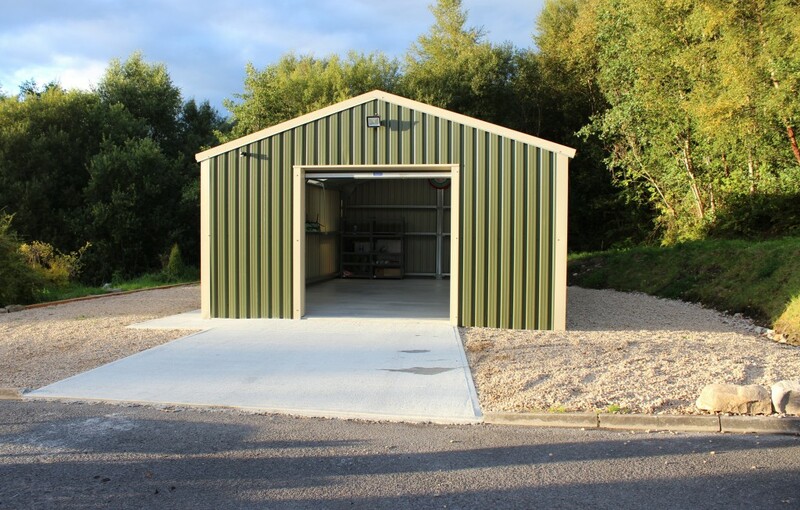 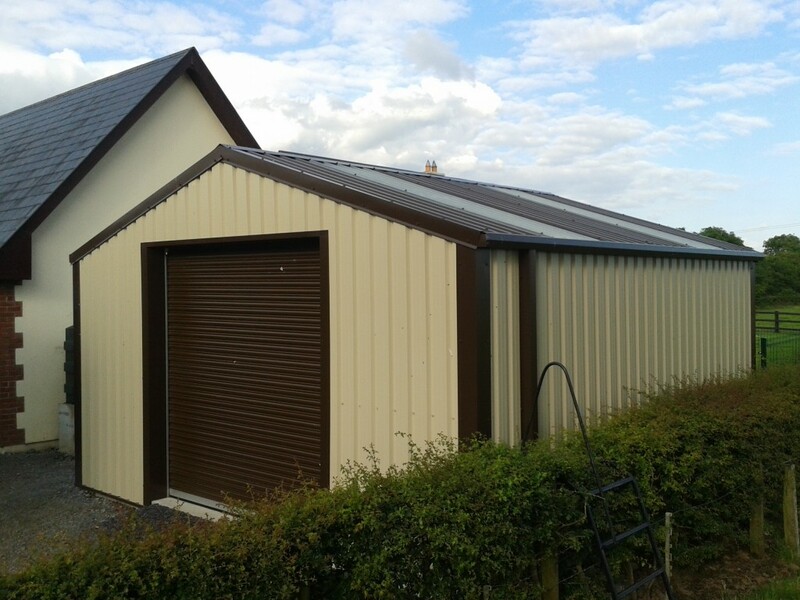 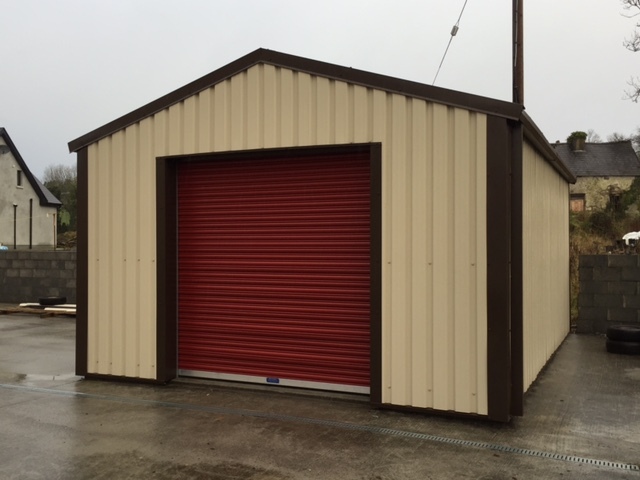 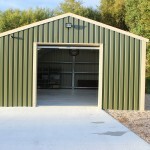 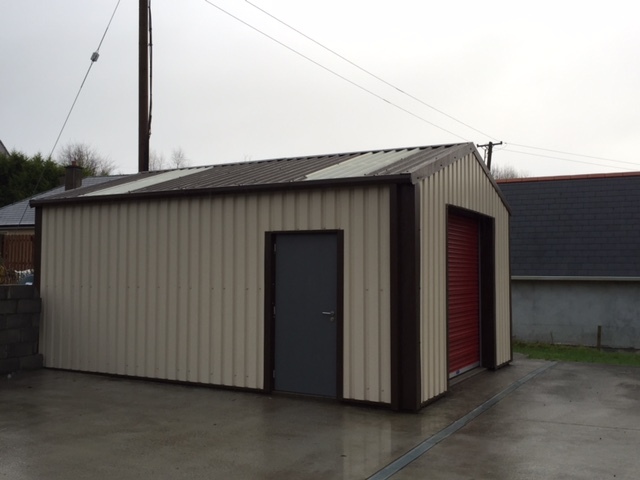 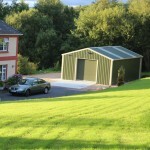 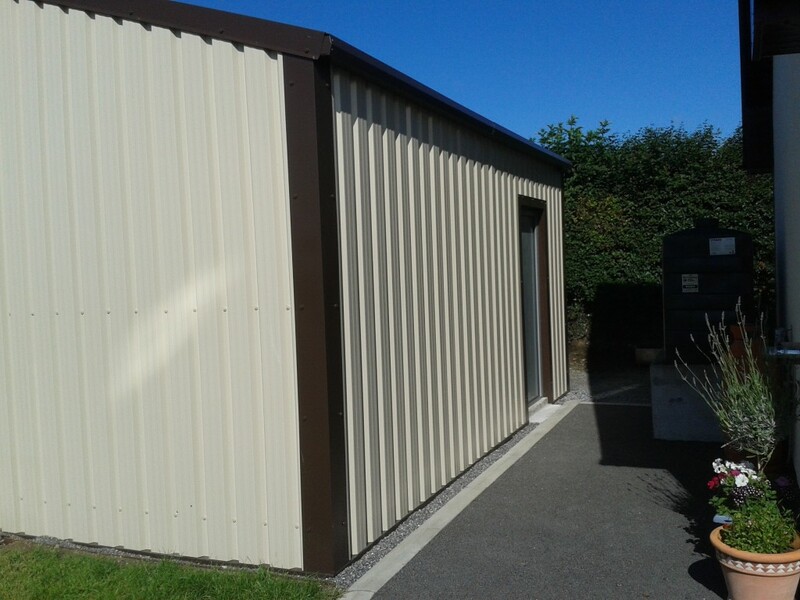 Gusclad are now manufacturing steel kit buildings in various sizes. 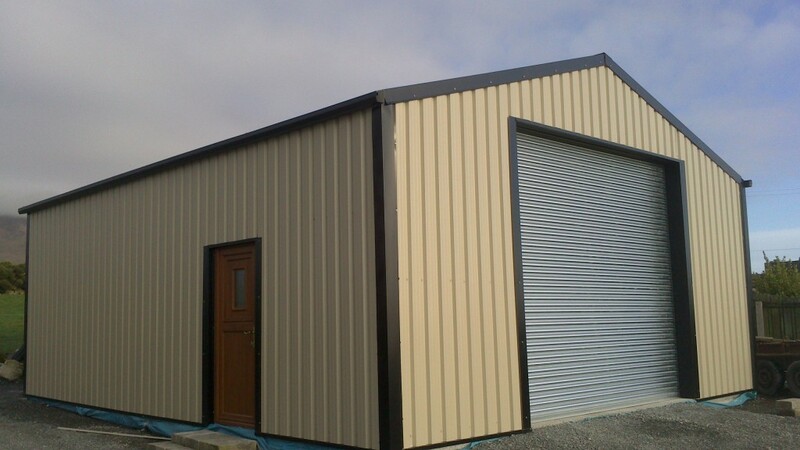 All buildings are made to the specifications of the customer. 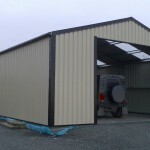 Doors can be placed in any position on sides or gables, depending on your needs. 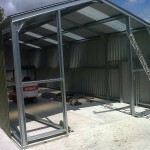 The buildings are bolted down onto a concrete base so they are a movable structure. 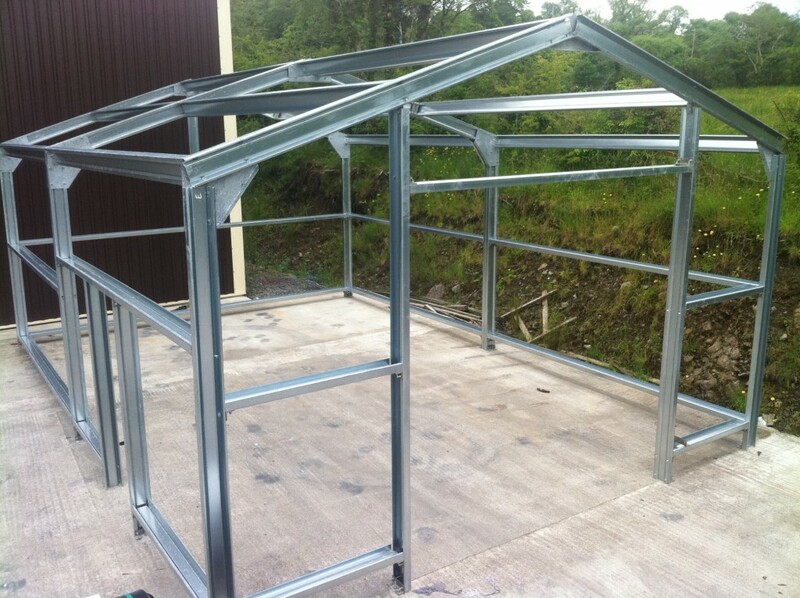 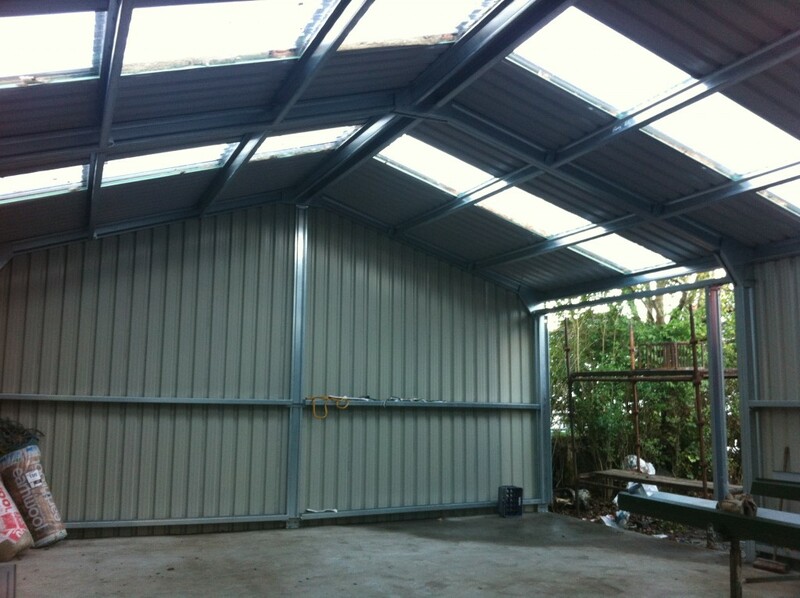 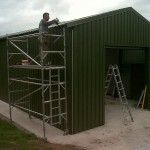 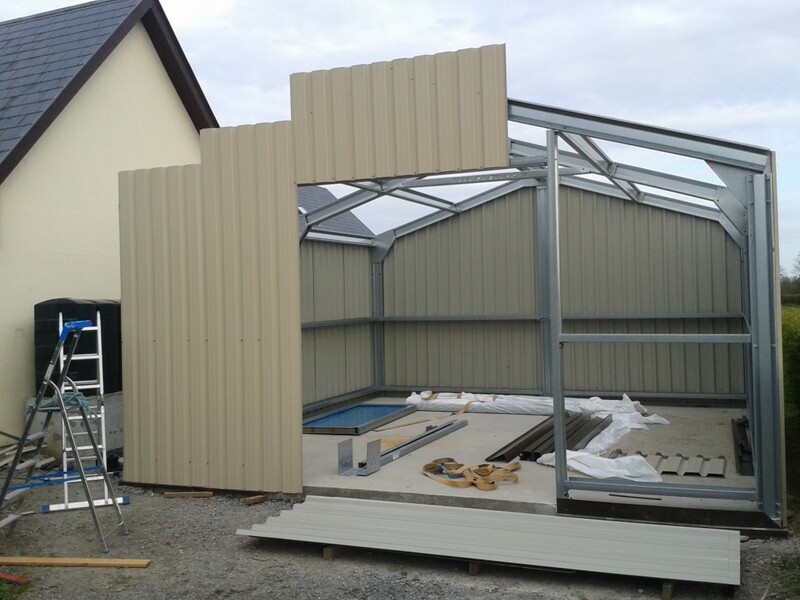 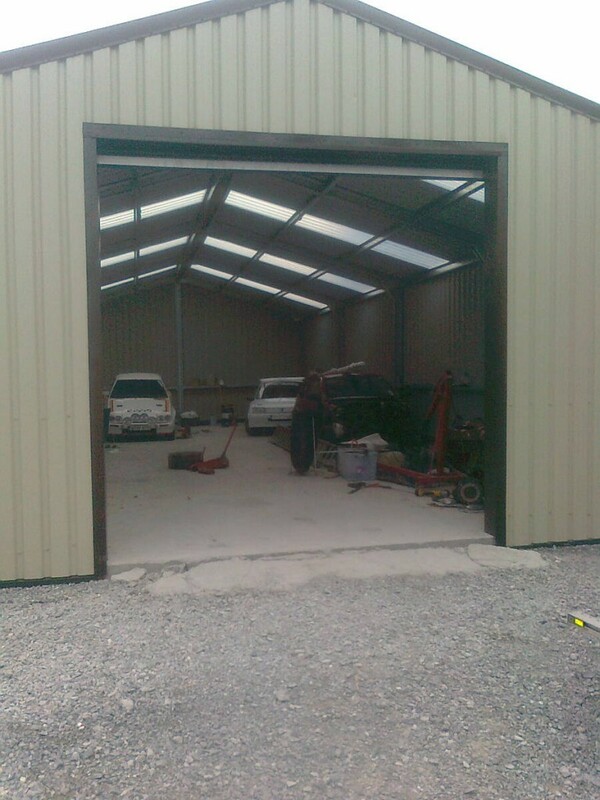 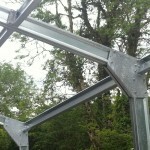 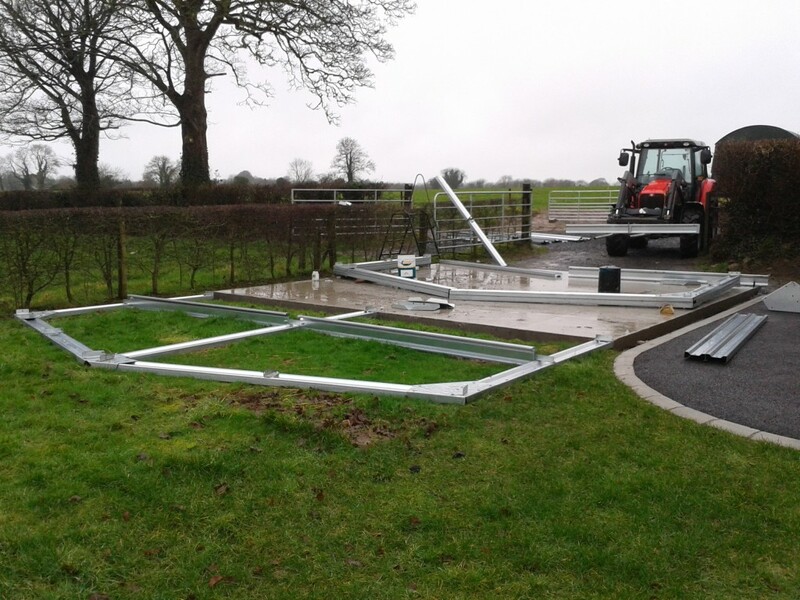 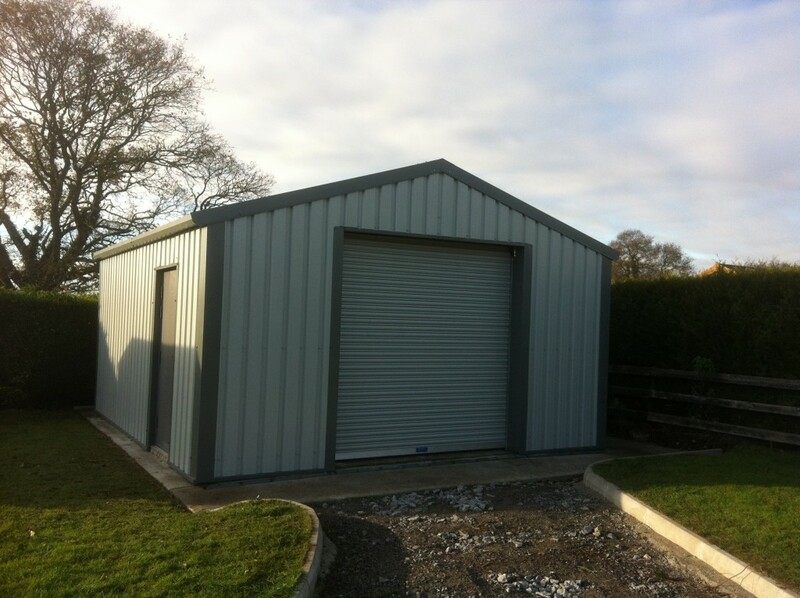 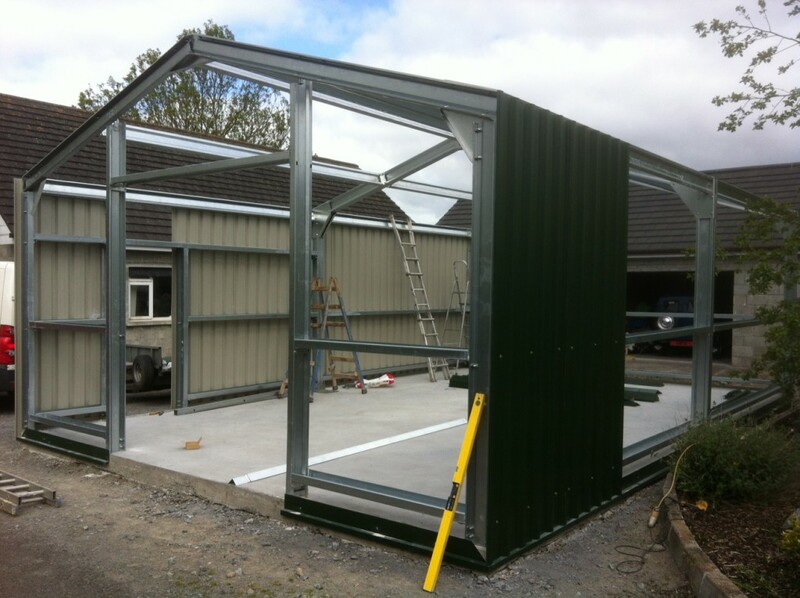 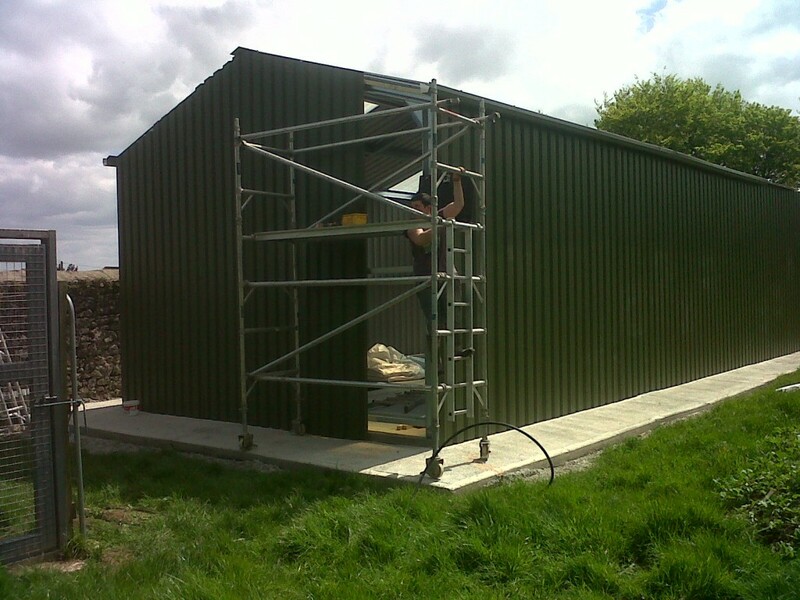 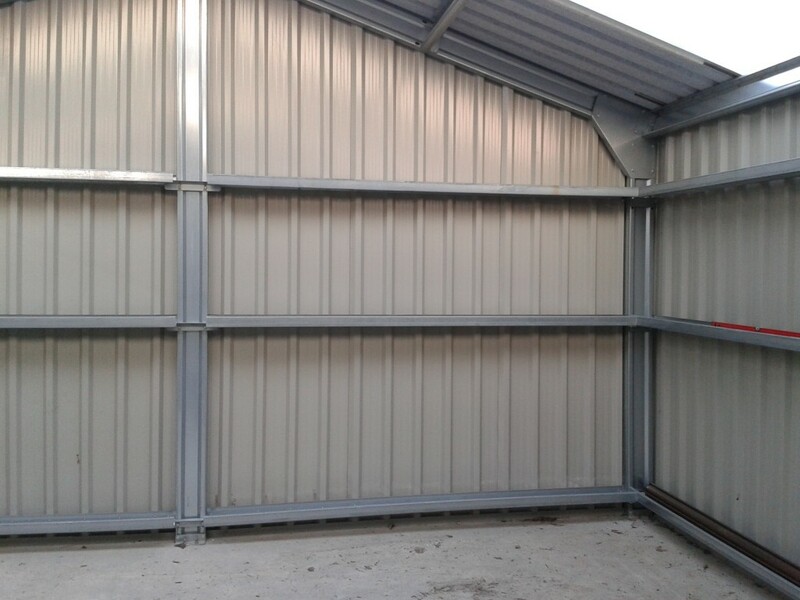 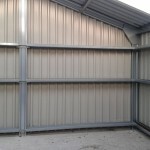 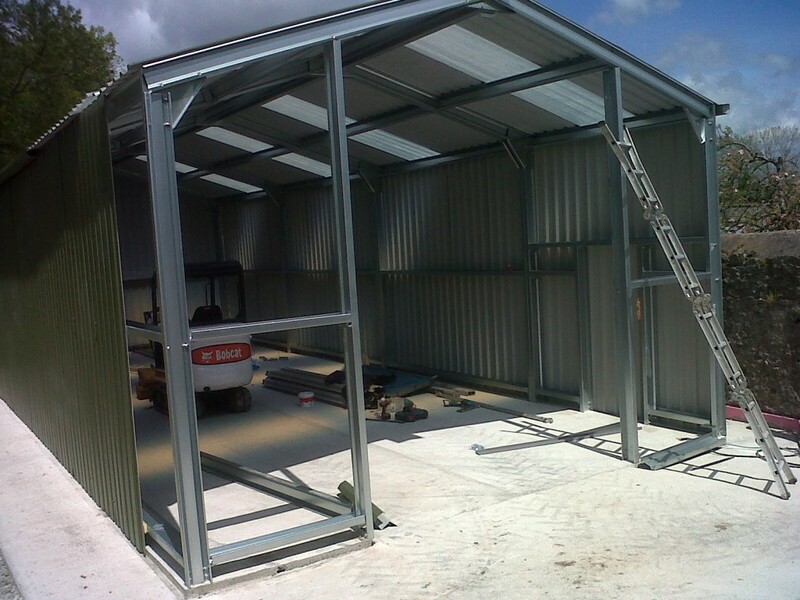 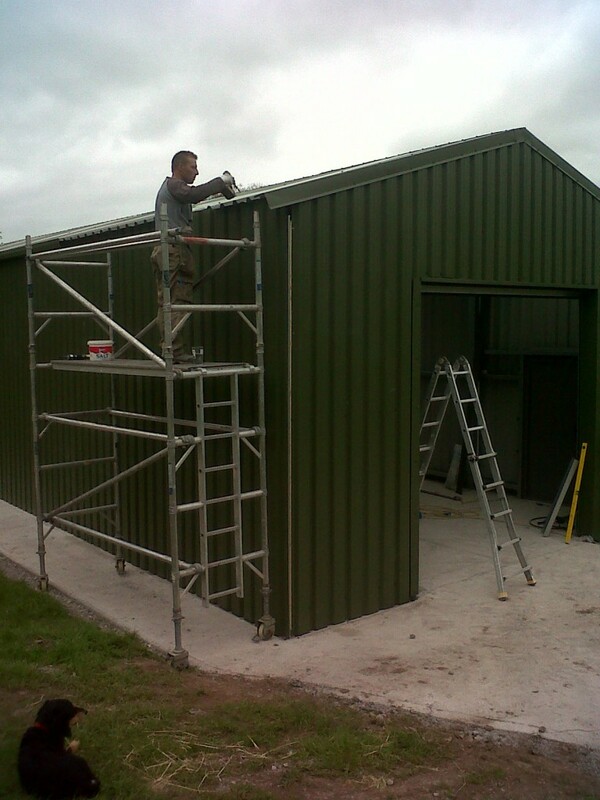 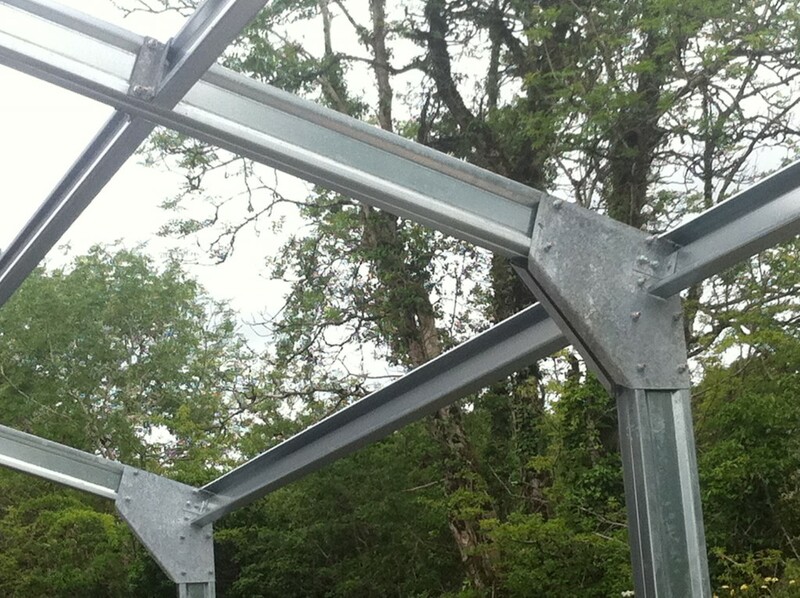 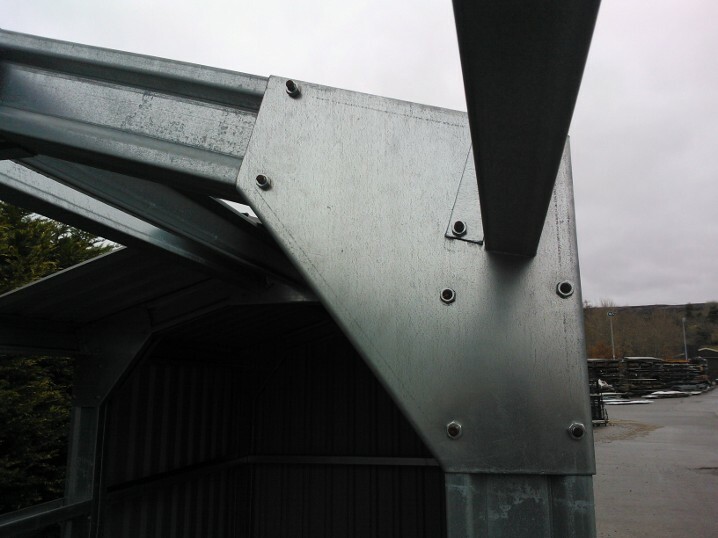 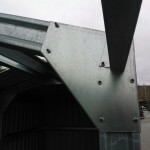 All buildings are galvanised steel frames and are supplied pre-drilled and include drawings for easy site assembly. 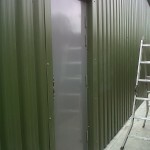 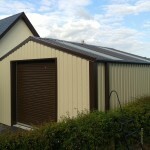 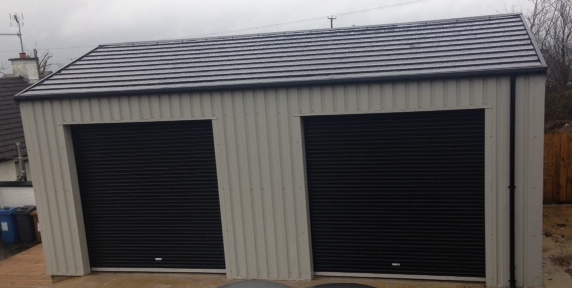 PVC coated cladding with a 25 year guarantee in a choice of 10 colours. 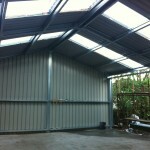 Anti-con on roof and including 2 clear-lights per bay. 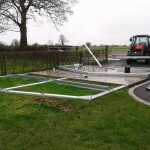 Cladded all around to ground level. 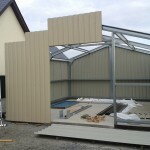 Gutters & all fixtures and fittings for the rainwater system. 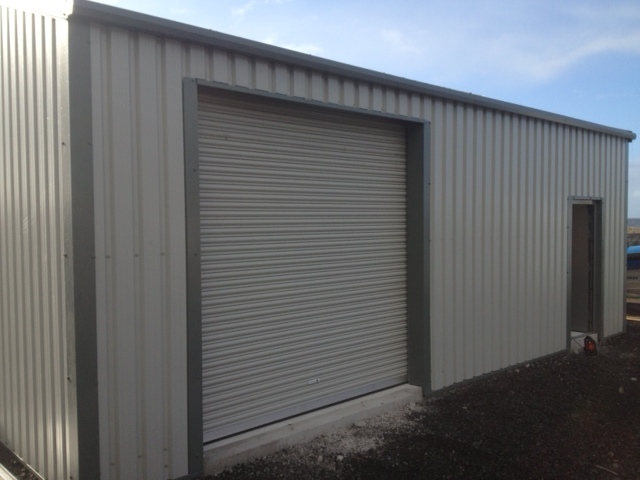 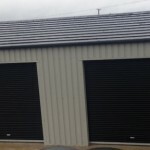 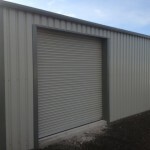 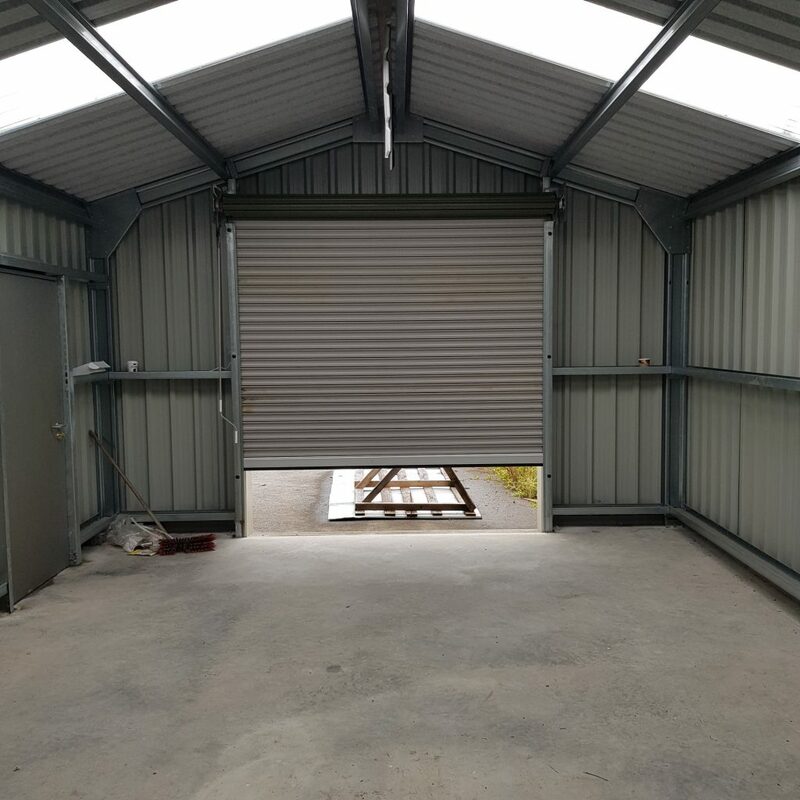 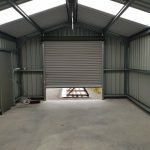 10’x10’ Industrial Electric Roller Door with remote (various sizes available). 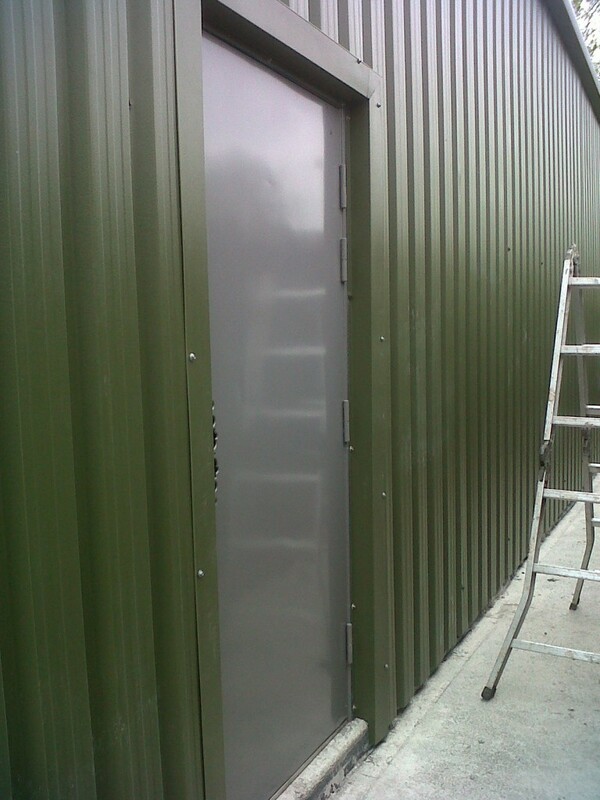 Steel Pedestrian Door 12 point locking system. 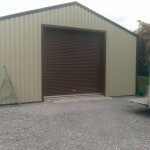 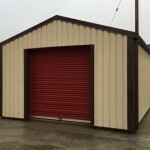 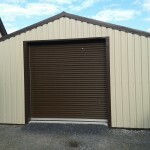 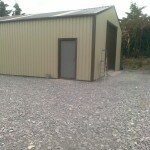 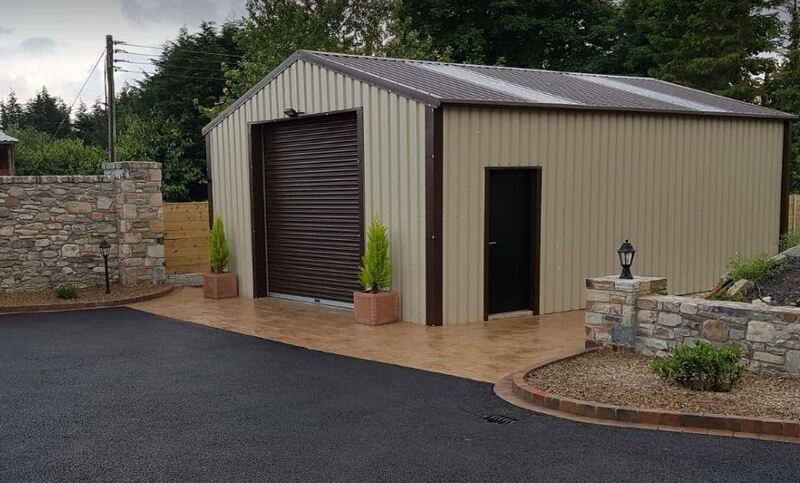 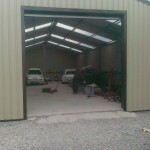 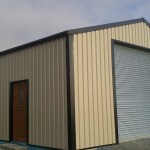 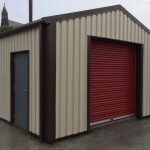 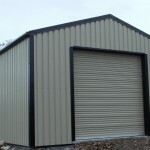 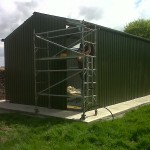 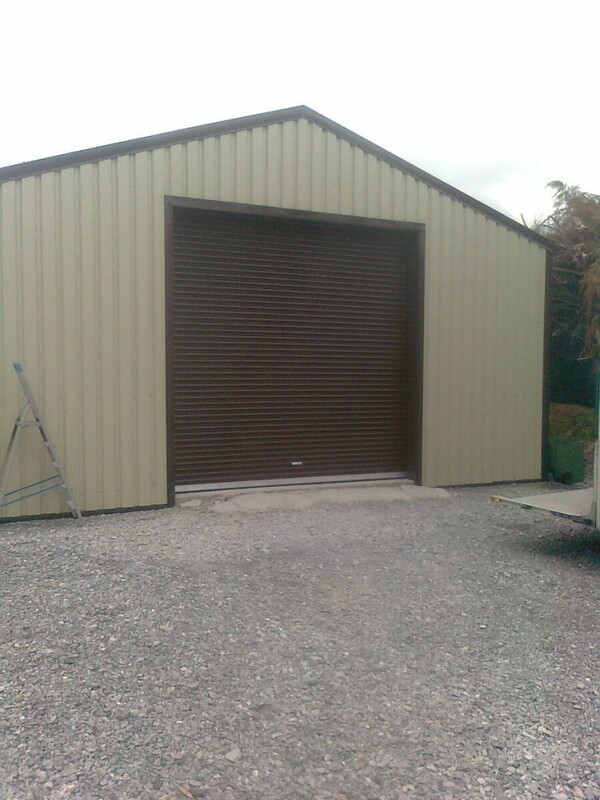 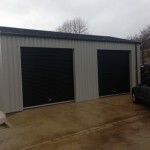 All buildings are made to order to your specified sizes and needs.